Sleeping Beauty fondo de pantalla. 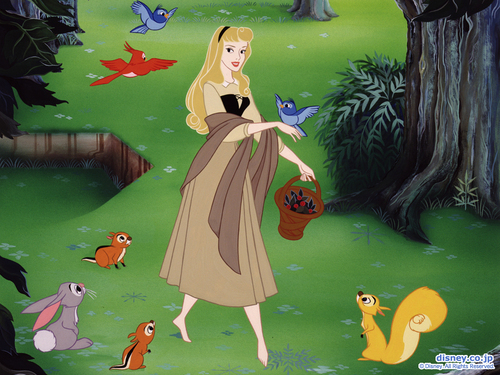 Sleeping Beauty fondo de pantalla. HD Wallpaper and background images in the disney clásico club tagged: sleeping beauty aurora briar rose disney animated film movie disney princess wallpaper. I love walking barefoot just like Aurora ! Especially in the sand !